© Tawnya Apuan. All rights reserved. 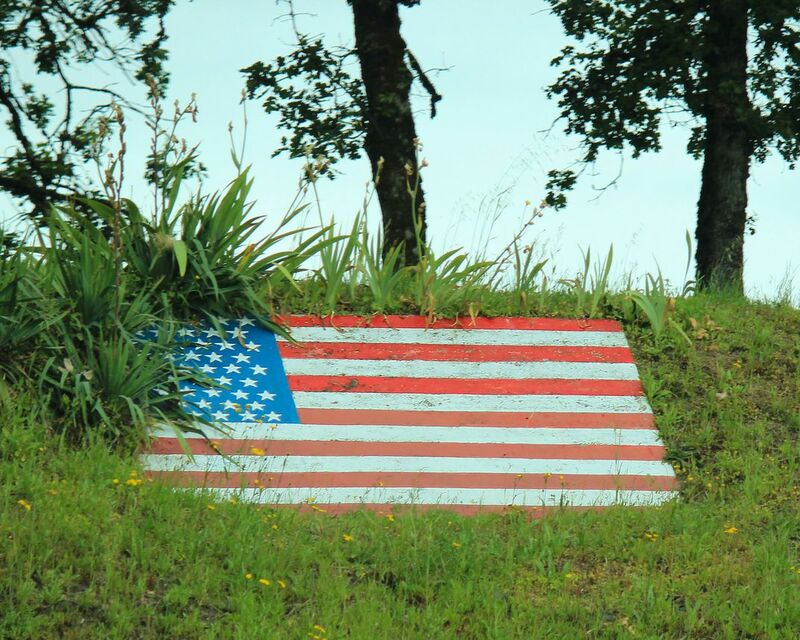 American flag lawn decoration proudly lays surrounded by green grass and yellow flowers. Date Uploaded: Oct. 3, 2012, 12:47 a.m.